Perfect starter home! 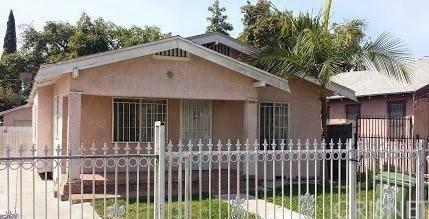 This 2 bedroom and 1 bathroom home sits on a large lot with a detached garage, perfect for possible ADU (Granny flats). 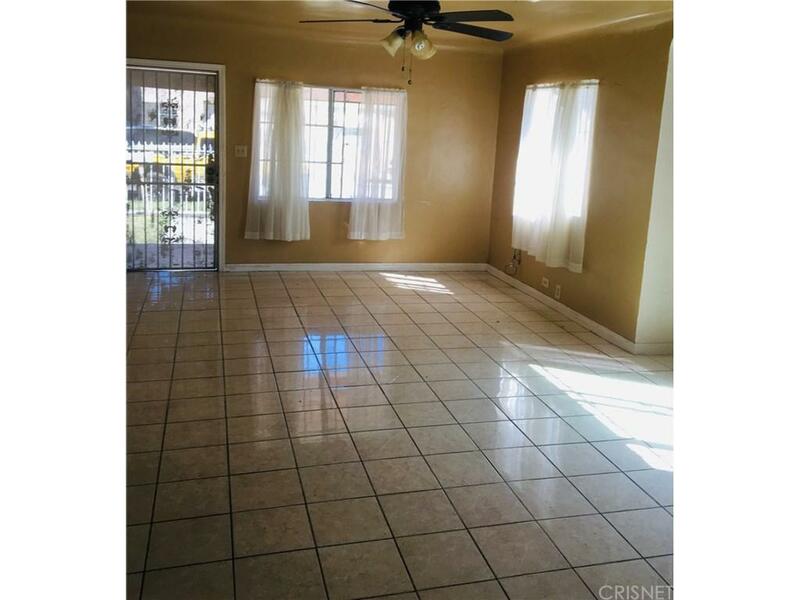 Move in ready with tile flooring throughout. 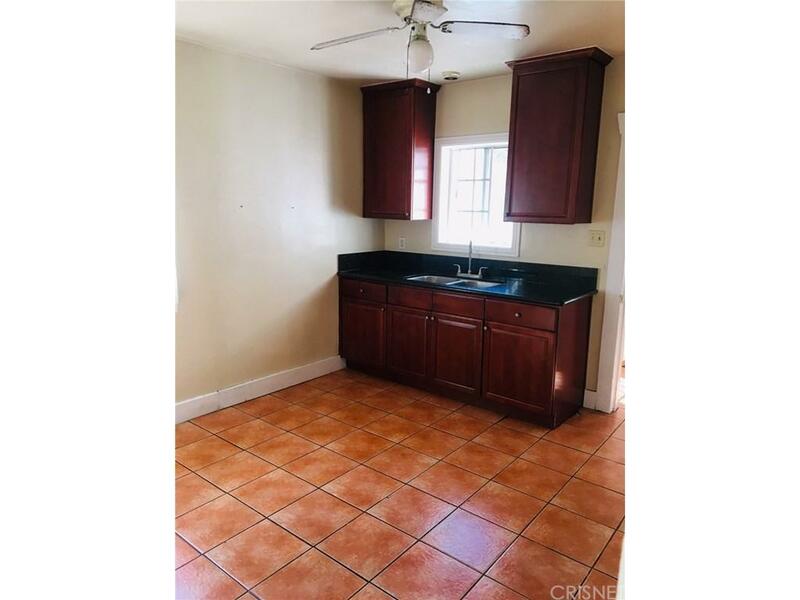 Updated bathroom and remodeled kitchen with granite counter tops. Secure and gated property with room to grow. 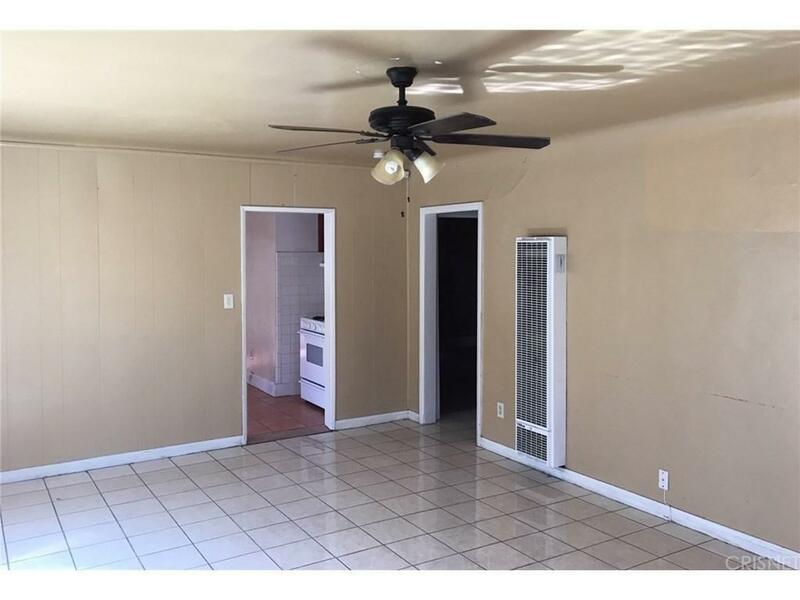 Sold by Nonmember Agentdefault BRE#01784562 of Nationwide Real Estate Execs.